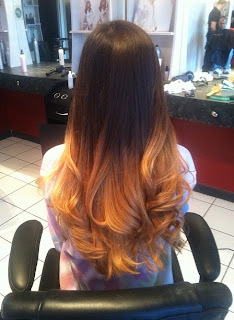 I have always loved ombre hair and I've wanted to ombre my own hair since the trend boomed through the blogger community. But with my hair being so dark, I always wondered how it would look and if I could make it look even half as good as some of you cool cats. 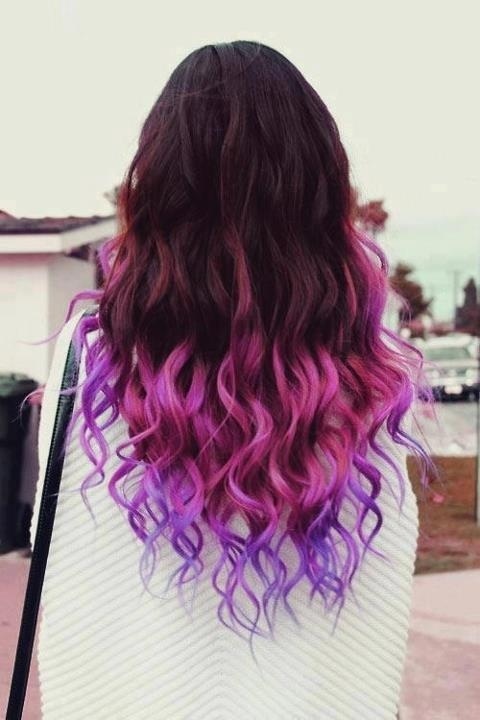 But with the new at home ombre kit by L'Oreal Paris, I've actually decided that I have to eventually - before the end of the year do my hair. Here are a few pics that are inspiring me to create the look! 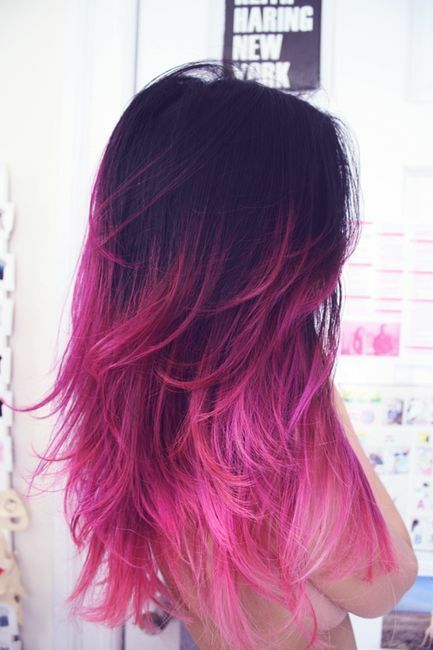 Maybe even after, I could do a little pink ombre!